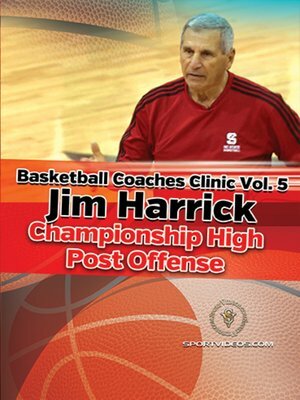 Coach Jim Harrick considers the high post offense the best offense a team can run. It has everything a team will need, from side posts, to duck ins, to screen and rolls, single down and and double down screens. The greatest thing about is the ability to design any play from it once your team has the right foundation. 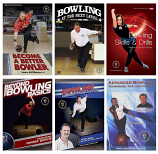 In this informative video, Coach Harrick shares several teaching points that have allowed his teams to dominate offensively. This multi-purpose offense provides continuity and a balanced floor position that will challenge any defense. Harrick discusses his 4 E's philoshophy of success: Energy, Emotion, Effort and Enthusiasm. He also discusses the things he emphasizes in daily in practice.